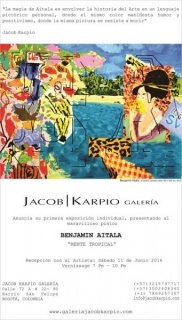 Jacob Karpio Opens its Gallery in 1982 in the city of Quito with the name ATMA. 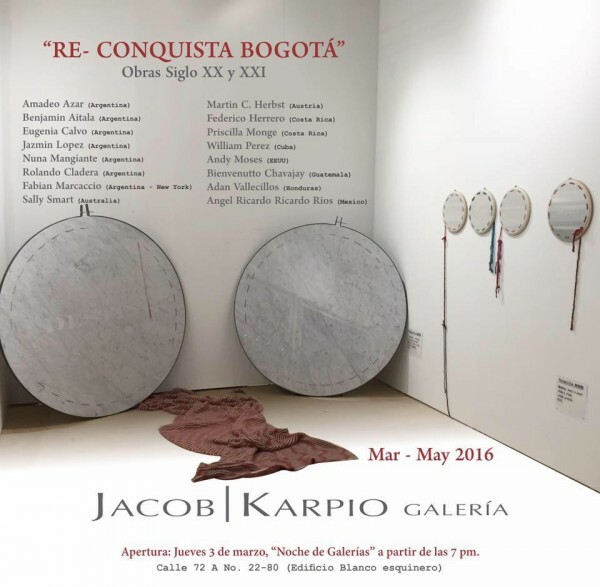 Then, He would pass to Panama City in 1985, and followed this, decided to settle in San Jose, Costa Rica as Jacob Karpio Gallery, and, since december 2015, has open space in Bogotá. 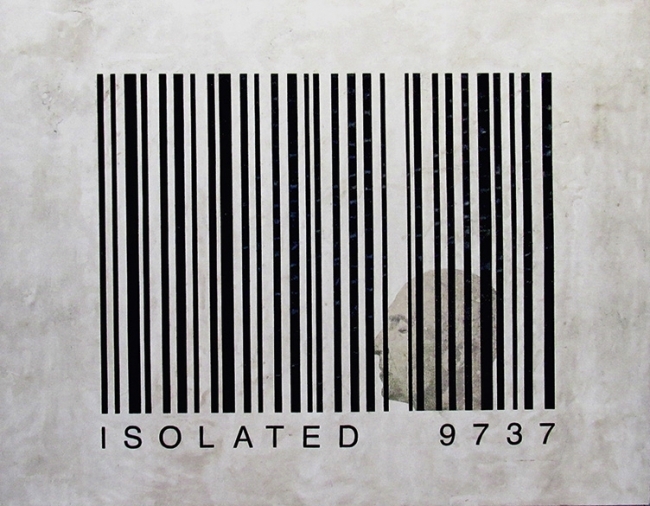 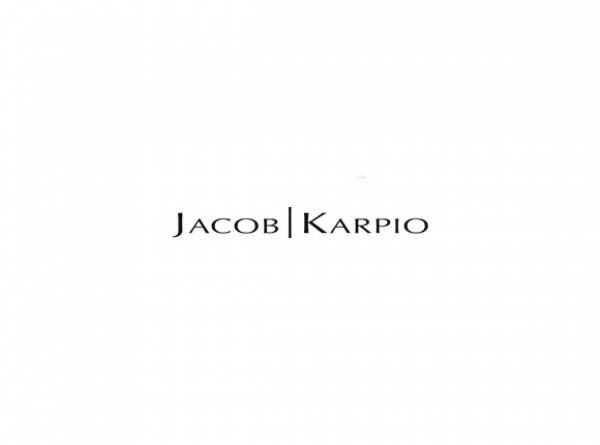 Jacob Karpio has participated since 1989 in fairs around the world like ArtBasel, The Armory Show, ARCO Madrid, FIAC Paris, Art Hong Kong, Art Brussels, Scope Miami & Basel, Arte BA, ArtBo & a many more.